* Extra heavyweight 180lb./270gsm, ivory paper. 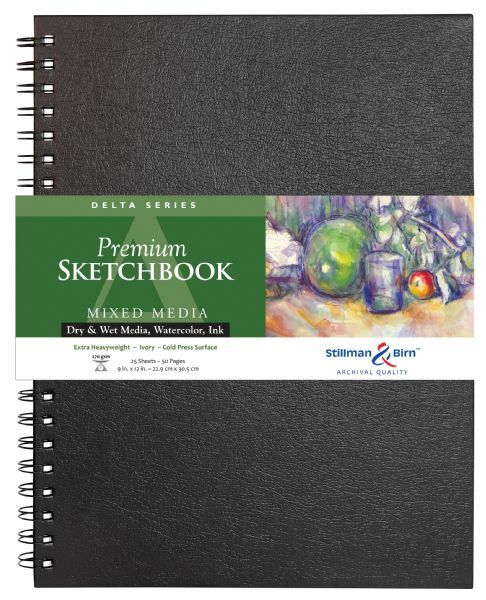 * Cold press paper texture has substantial tooth, enhanced wet and tear properties, and is suitable for multi-media work. 12.25" x 9" x 0.62"